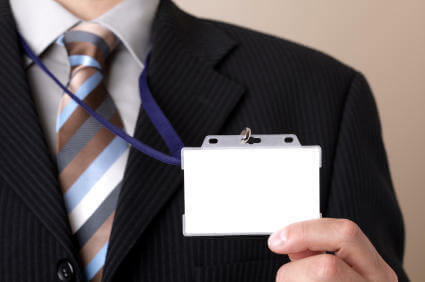 What are you doing to innovate the visitor exepereince to your meeting or conference? All too often businesses and organisers stick with 'what they have always done', often because its easier to do rather than looking at the visitor experience. The effort goes into making a great event/conference and that's fantastic, it gets sold on being the 'best of...' and rightly so but take a look for the moment at the visitor registration, what do you see? Same old, same old usually! That first step in the journey to your amazing conference starts at the point of contact, the website and visitor and trade registrations so don't get lost and lose the big impact of the journey. Get the website and then registration right and you're step 1 complete. Step 2, when they arrive on the day. Have you ever queued for an age because the entrance layout is just wrong? Too few staff or just not thought through with old technology? Yep! Me too and yet these events are meant to be 'the best in class....'?! All too often we see this with meetings, conferences and conventions up and down the country. Take your first step to get the journey right - explore more ideas here and get in touch to enlighted and empower your visitor experience.